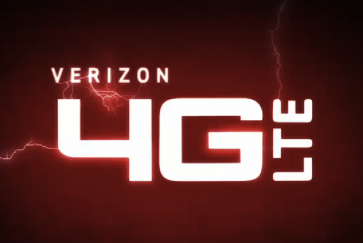 Verizon LTE will be coming soon to a couple new locations -- Roanoke, Virginia and Indiana Pennsylvania. On November 17 they flip the switch in Roanoke, which will bring wireless broadband to downtown, Smith Mountain Lake, Christiansburg, Radford City, Buena Vista City, Lexington City and Rockbridge. While it's a fairly large population center by southern Virginia standards (about 300,000 people), it's a pretty isolated metro area, and blanketing the whole community (as well as nearby Virginia Tech and the town of Blacksburg last September) is quite a trick. Well done Verizon. Not far behind their counterparts to the south, Indiana Pennsylvania (another fairly small college town -- do we see a trend?) will get the LTE treatment on December 15, covering Indiana, White Township, the Indiana University of PA campus, Homer City and Blairsville. Again we see high speed mobile broadband being brought to places we would have never imagined having it two or three years ago. Remember the next time you're paying that expensive Verizon bill -- they are actively investing that money back into their network, so your shiny Galaxy Nexus stays fast as hell in more places. Can't fault anyone for that type of business strategy.